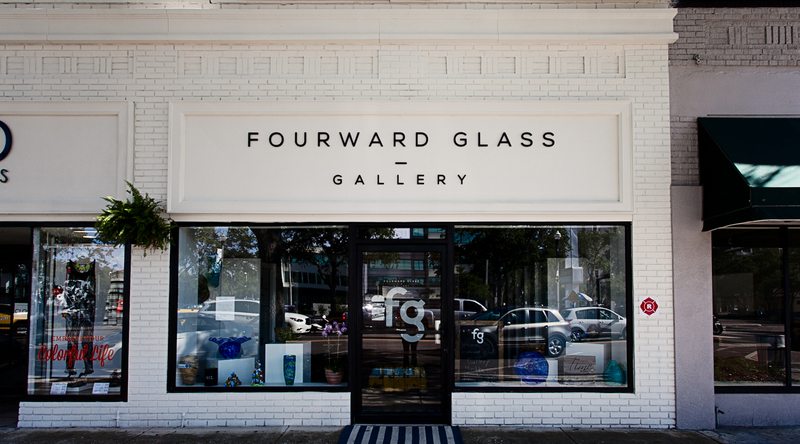 Fourward Glass Gallery and Smoke Shop in St. Petersburg, Fl is a family owned and operated business. It is our belief that the art of glass blowing, whether it be water pipes, pendants or decorative bowls and plates, have not always been showcased in a way that honors the artist that created it. 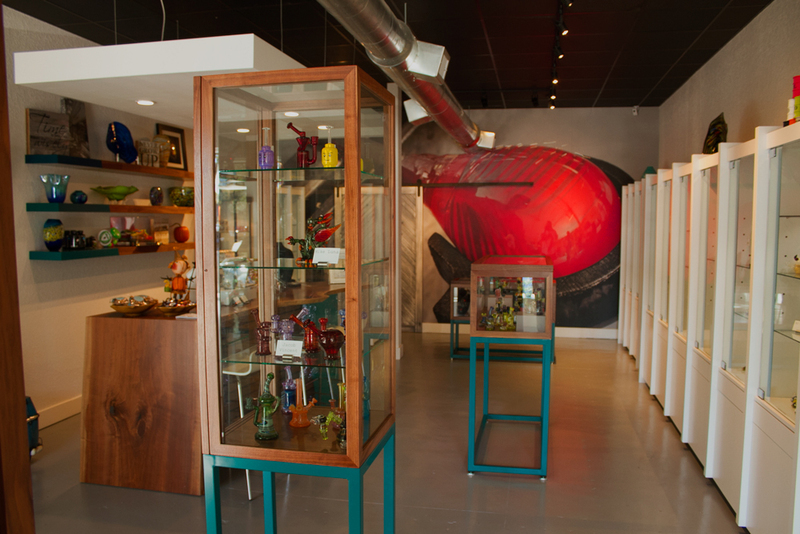 When visiting Fourward Glass Gallery and Smoke Shop, you will find a beautiful setting, where you can comfortably browse our varied selection. Our price points for glass pieces range from as low as $20 to as high as your imagination can take you. We have carefully selected pieces that will appeal to everyone. Whether you are a long time collector or just beginning to acquire pieces, if your interest lies in Scientific Glass, Heady Glass or Decorative Glass, our knowledgeable staff is ready to guide you and explain special techniques that have been incorporated during the glass blowing process. We want our customers to have a welcoming experience when they visit Fourward Glass Gallery and Smoke Shop. Artists and customers alike have appreciated the ways in which we showcase this beautiful art. We welcome questions, special requests, a Layaway for Locals Program, private showings by appointment, and a beautiful selection of glass. Please visit us when you are in the area, Like us on Facebook and follow us on Instagram. We will be featuring artists and offering special promotions. We appreciate your support of Fourward Glass Gallery and Smoke Shop.